We use the advanced designer & manufacturer of mechanical seal, the range involves in: industrial pump mechanical seal, mixer and agitator seal, cartridge seal, metal bellows seal, auto cooling pump seal and auto air-condition compressor lip seal. 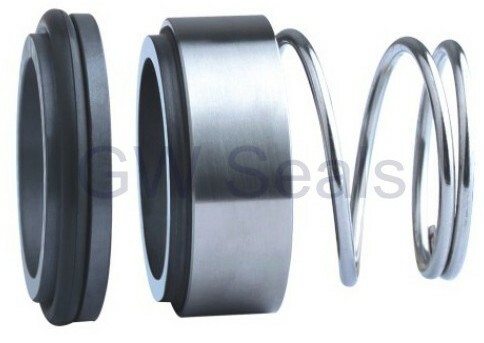 Trisun products can replace the mechanical seals produced by John Crane and Burgmann and be widely used in petroleum, chemistry, refinery, paper making, pharmacy, power and auto industry. with extreme temperature conditions. 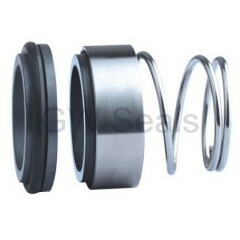 While provides well-known virtues of low friction, corrosion resistant, sealability and wear resistant properties. 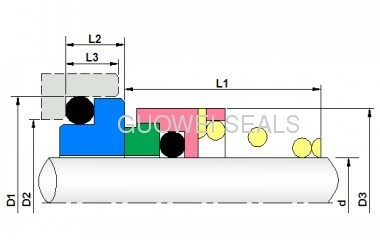 We sincerely welcome leaders and friends from all levels to our company to carry out inspections of our products and give us guidance. We will strive for the best to cooperate with you, pursue the eminence andevelopment.